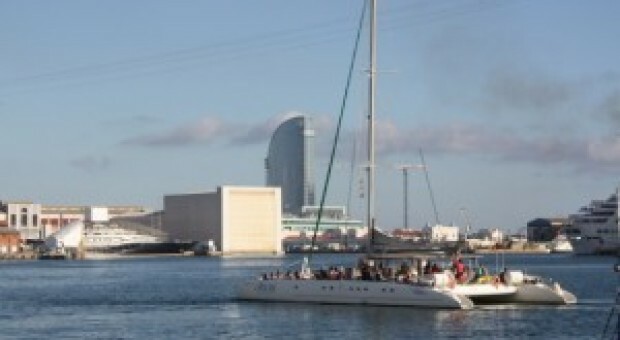 What better way to see Barcelona from the sea and enjoy the beautiful skylines and sandy beaches of Barcelona. 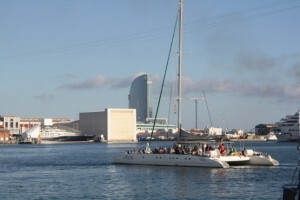 See it all from a Catamaran Cruise in Barcelona. The experience is one of enjoyment and relaxation as you sail on the Mediterranean. Aboard the boat you will be hosted by a crew providing you with fantastic service and drinks.